Well, I was pottering about the internet on Boxing Day, bored, but I always check on the latest beauty sales so I can post the best and latest offers. I’d stumbled into the Escentual sale which is always good and my mum buys endless beauty bargains and luxury fragrances from them year-round; this time it was 20% off everything! So I treated myself. I’d Googled ‘sweet fragrances for men’ looking for something to go alongside my beloved Thierry Mugler A-Men or Jean Paul Gaultier Le Male; two awesome 90s fragrances from my decade of birth. I was a 1991 baby and grew up in through Beanie Babies, Pokémon and Girl Power. So Givenchy Pi kept cropping up; something I’d always seen in my peripherals but knew nothing about. Givenchy Pi launched in 1998, the year I went to see Spice World The Movie with my parents, sat at the front row looking right up at the screen whilst my step-dad napped; fearing whether the girls would survive the bomb on the bus! Pi, designed by Alberto Morillas, comes in an Absolutely Fabulous glass bottle with curved, metal swing bar. 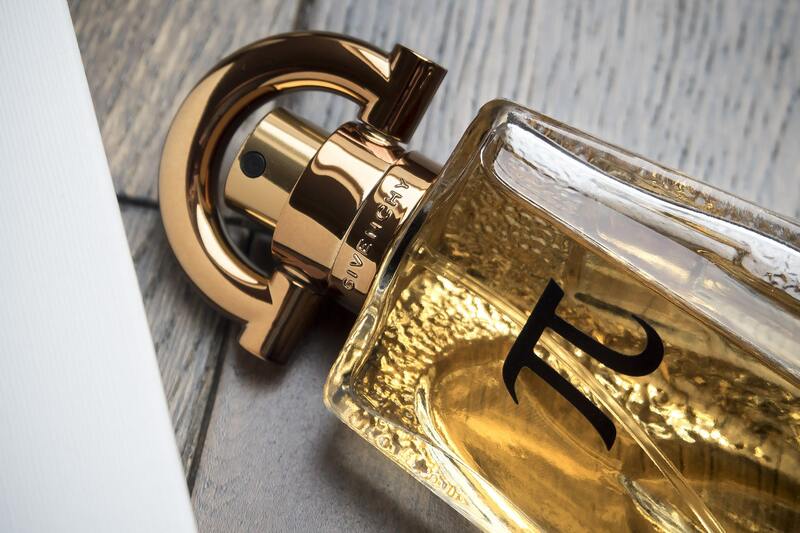 The notes are interesting as you mainly get a honeyed, sweet Vanilla and Almond, which is then supported by benzoin, tonka, cedar, tarragon and orange and a mixture of other herbs and light flowers. For a guys fragrance, this is definitely on the lighter side so if you’re after a musky cologne or sporty Paco Rabanne, move on. It doesn’t have anywhere near the silage/throw I’d want from a 90s fragrance; an age of going up to people and slapping them in the face then kicking them in the testicles to the point of nausea with your powerful personal perfume. I find it comparatively gentle and not as longer lasting as the aforementioned, but you’ll definitely clock it and so will others for the first couple of hours at least. Needless to say though, I’m in love and I also want to try out the 2008 limited edition created for the Matrix Film, Givenchy Pi Neo; simply for the novelty factor! I heart the bottle and the scent makes me hungry. 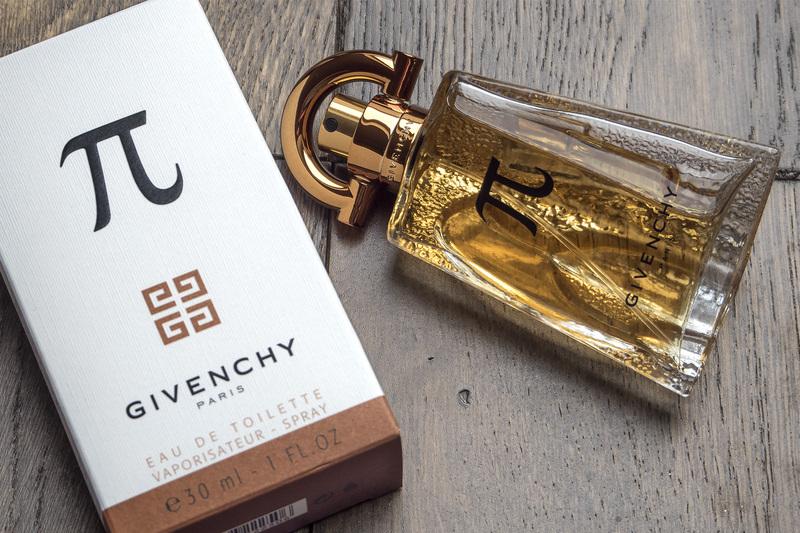 Givenchy Pi is available here from Escentual from £22.50 (currently 1/3 off). This article first appeared on MANFACE written by Thom Watson. It was published on Tuesday 19th January 2016 and was last updated on Monday 3rd April 2017 at 1:15pm. It's categorised under Givenchy, Oriental Fragrance, Woody Fragrance where you'll find more related content. So nice to find your website again, Thom. I actually thought you’d given up with it until I stumbled across it here just now by accident.